The airflow and air velocity within a conveying system will normally rise and fall whenever the dust collector (or filter receiver) system fan is statically set to one setting. This is due to the normal operation of the system being affected by things such as filter buildup, filter blinding, etc. but also due to process flows, variation in feed rates of materials and other process variables. By monitoring conditions within the system, operators can see the wide swings that these variables can cause the system to go through during normal operation. To manually adjust fan settings to attempt to compensate for all of these fluctuations would be nearly impossible and certainly impractical - so it's just not done. However, by integrating the fan controls with the particle velocity monitor, dynamic adjustment of the fan speed is possible, thus allowing for compensation in the system when other variables affect the air flow. Similar to the point above, the ability to quickly react to upset conditions and change the fan settings can prove invaluable. Even if operators in theory could manually adjust the settings, the ability to have an automatic reaction whenever a significant upset is detected provides a valuable backup to manual monitoring and correction by plant personnel. This can avoid prolonged periods of system upset and reduce product waste by knowing of the upset condition immediately. In many process applications, the most costly thing is not always some mechanical repair, or new equipment, but lost production or downtime. Process applications in particular are very susceptible to fluctuations in feed rates from the pneumatic conveyors. 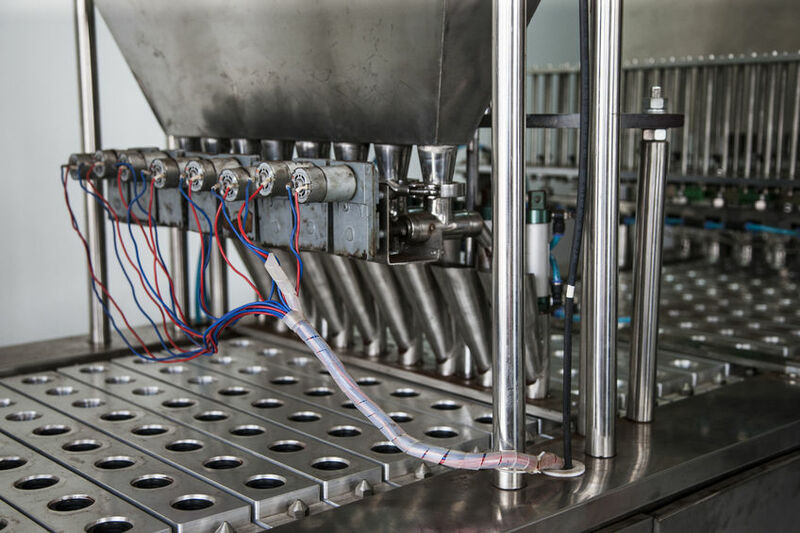 With real time monitoring and dynamic adjustment of the conveying system controls with triboelectric particle velocity systems, a much greater level of consistency can be achieved than through manual monitoring and control alone. While the initial capital costs of these systems and installation may require an investment, the end result will provide a significant return on investment. By integrating triboelectric particulate monitoring to directly control the velocity in the pneumatic conveying system, your plant can see greater output, reliability and lower operating costs. Learn more about how your plant can benefit from automated fan control integration!